Dr. Pilkington earned his Medical Degree from the University of California, San Francisco School of Medicine. 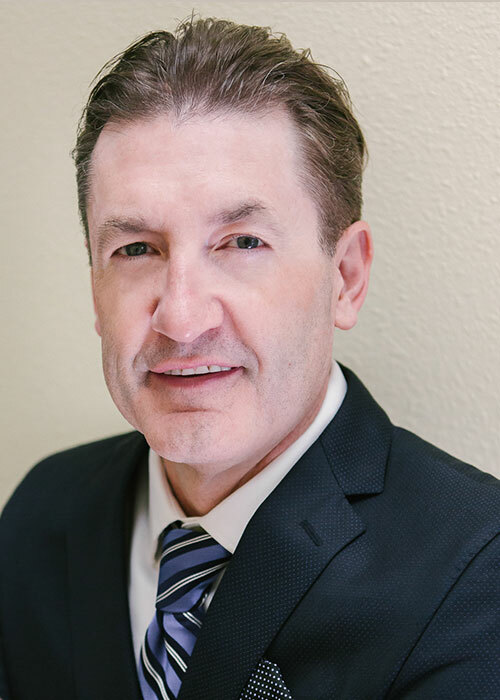 He completed his residency in Dermatology at the Cleveland Clinic Foundation before moving to Merced where he began practicing medicine in 1995. Dr. Pilkington earned his board certification in Dermatology from the American Board of Dermatology in 1995 and has successfully maintained his certification, with recertification in 2005 and 2015. He is a fellow of the American Academy of Dermatology, a member of the California Medical Association and a member and past president of the Merced-Mariposa County Medical Society. 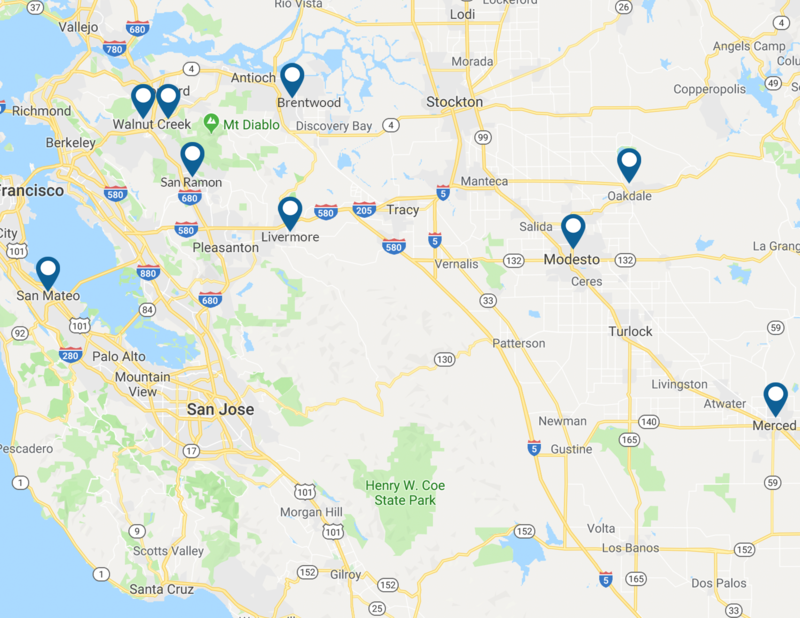 In addition to his practice in Merced, Dr. Pilkington is very athletically active, playing on several local basketball and softball teams, as well as enjoying running and swimming. He is very involved in his community. Over the years, he has coached local youth soccer, basketball and baseball teams as well as fundraising for high school athletics. Dr. Pilkington is married and has two sons who are currently in high school and college.